Let’s start setting up a Lab VM. We will use Ubuntu and emulate our desired ARM versions inside of it. 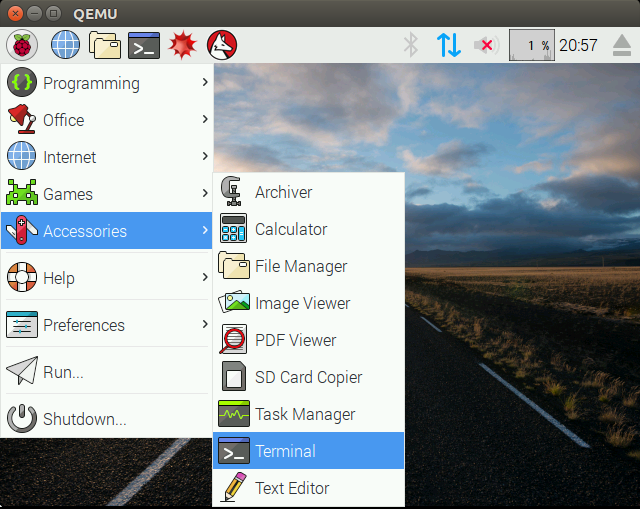 Download and place the Raspbian Jessie image to ~/qemu_vms/. Download and place the qemu-kernel to ~/qemu_vms/. Comment out every entry in that file with ‘#’, save and exit with Ctrl-x » Y. If you see GUI of the Raspbian OS, you need to get into the terminal. Use Win key to get the menu, then navigate with arrow keys until you find Terminal application as shown below. From the terminal, you need to start the SSH service so that you can access it from your host system (the one from which you launched the qemu). For a more advanced network setup see the “Advanced Networking” paragraph below. If your mouse doesn’t move in the emulated Pi, click <Windows>, arrow down to Accessories, arrow right, arrow down to Terminal, enter. Delete the second partition (sdb2) and create a New partition with all available space. Once new partition is creates, use Write to commit the changes. 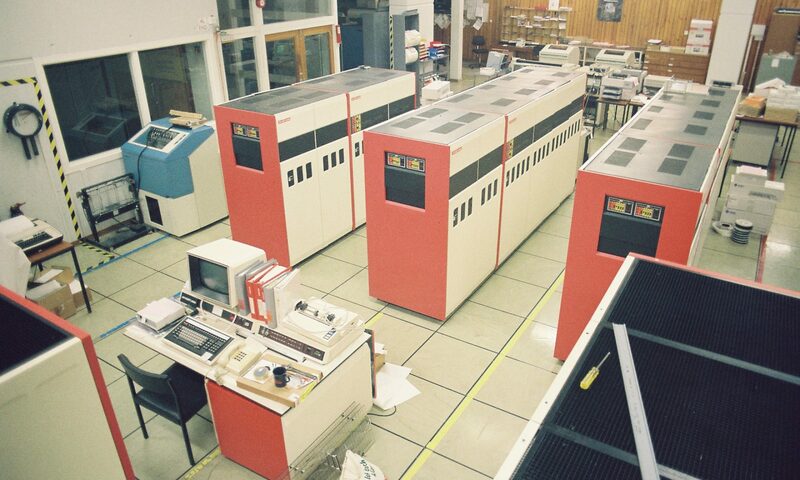 Then Quit the cfdisk. Resize and check the old partition and shutdown. In some cases you might want to access all the ports of the VM you are running in QEMU. For example, you run some binary which opens some network port(s) that you want to access/fuzz from your host (Ubuntu) system. For this purpose, we can create a shared network interface (tap0) which allows us to access all open ports (if those ports are not bound to 127.0.0.1). Thanks to @0xMitsurugi for suggesting this to include in this tutorial. After these commands you should see the tap0 interface in the ifconfig output. If everything went well, you should be able to reach open ports on the GUEST (Raspbian) from your HOST (Ubuntu) system. 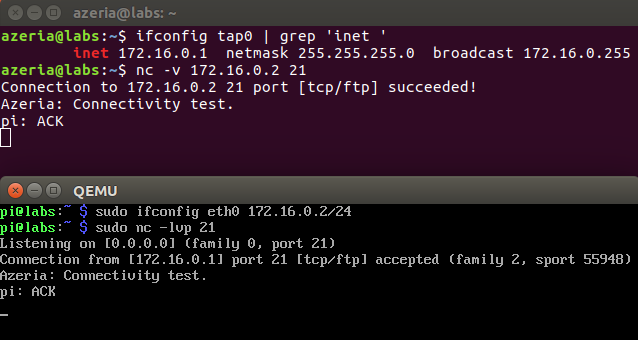 You can test this with a netcat (nc) tool (see an example below).